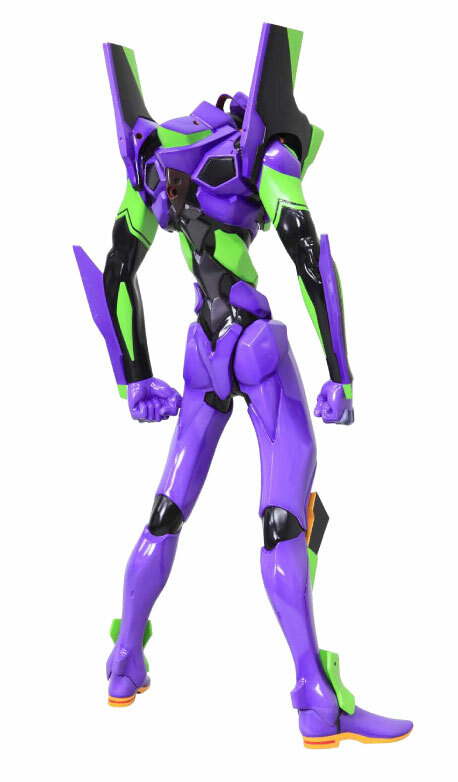 The Mega Sofubi Advance Evangelion Unit 1 is a large vinyl figure of the popular fighting life form that stands 50 centimeters tall. 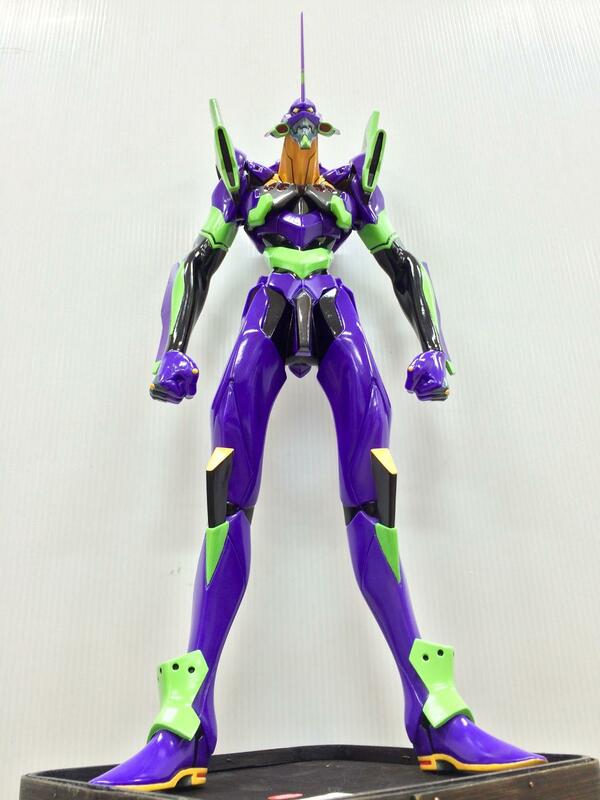 It is fully painted and fixed pose. 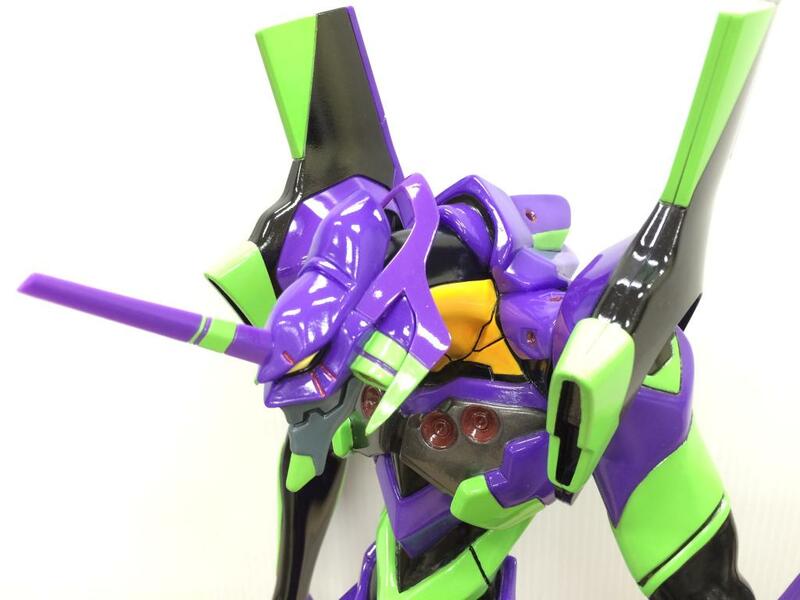 Coming late January 2015 for 18,000 yen.